The switchgear can be considered being the central nervous system of a plant. Thus, the demands regarding reliability and safety are particularly high. The switchgear is the center for the electrical energy supply of all machine- and plant components and the point of the generation of control signals for all automated process steps in the production. At the same time, the switchgear serves as the center for all information that describe the current state of the plant or processes. Significant parameters such as the system availability and production quality are directly dependent on the quality of the switchgear in use. 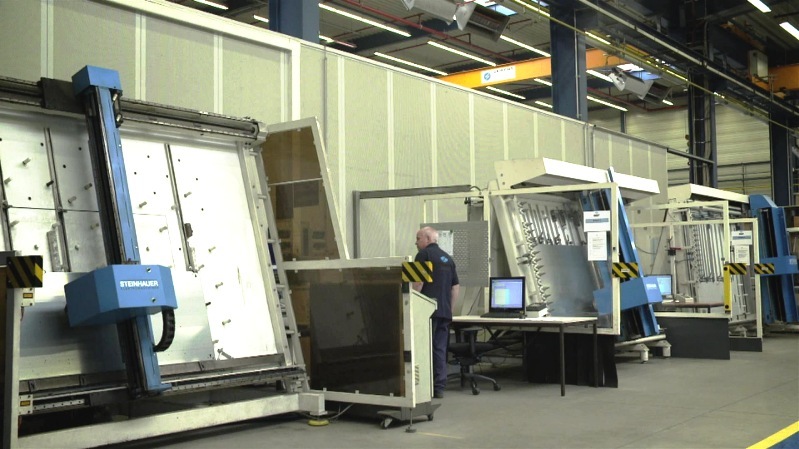 Therefore, ATR places particular value on an excellent engineering and reliability. 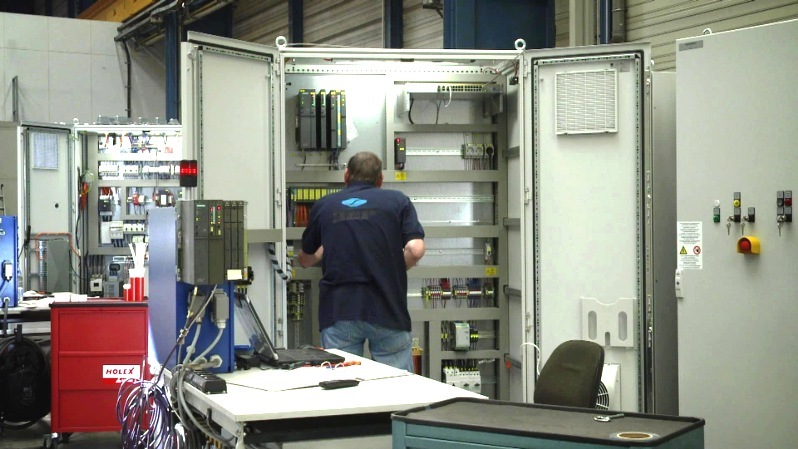 ATR supplies switchgears up to a voltage of 1.000 V in both, standard or customized design such as for hazardous areas or as stainless steel model for rough surrounding conditions. Our extensive and elaborate planning guarantees maximum reliability; flexibility and a tight coordination ensure the timely completion of your orders. Therefore, you can be sure to be on the safe side as regards the predictability of planning decisions. Completion in a timely manner and professional implementation make the central requirements to our products and services. The realization of both is carried out by a well qualified and committed workforce that is managed by experienced professionals. 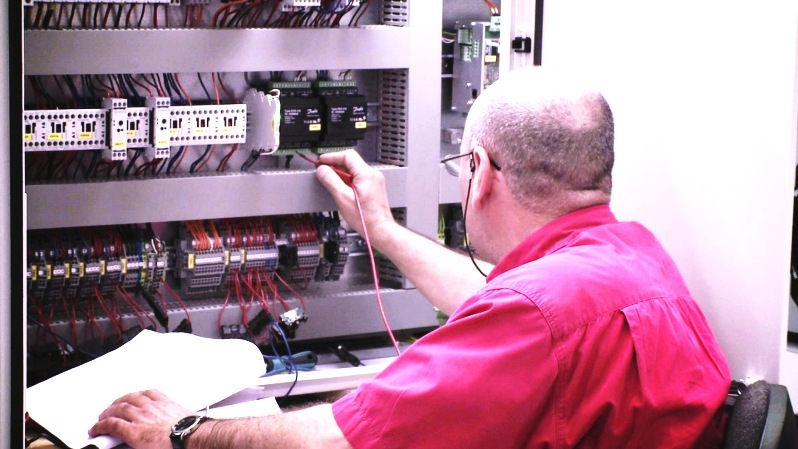 A quality management system certified according to DIN EN ISO 9001 combined with the strict compliance with applicable standards, modern workshops and inspection devices plus a work performance based on the highest level of accuracy and precision constitute the basis for highest reliability of the switchgears supplied by us. 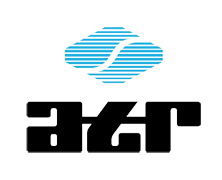 ATR products and services represent quality you can rely on! The systematic use of standardized processes enables us to optimize the production runs. In-process inspections ensure the early detection and swift correction of failures that might occur in the production chain. Our good organization structure, as well as the high quality standard and the delivery on time make your choice a good one. 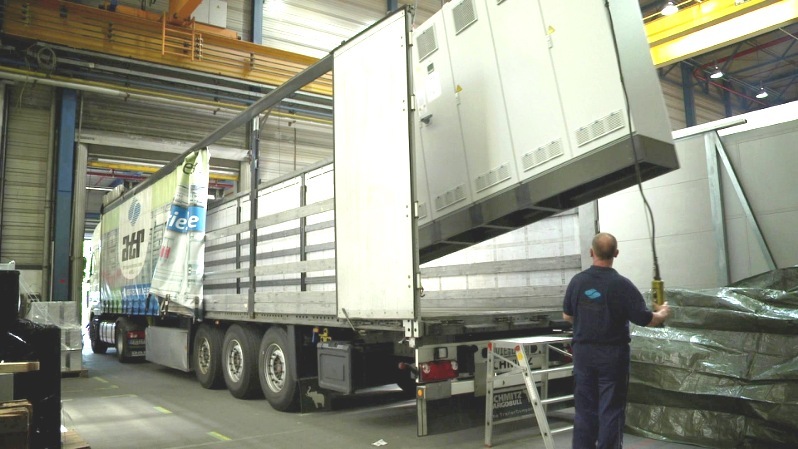 We´ve been familiar with the different sectors of our customers for many years. This provides a solid basis for excellent solutions – also when it comes to complex issues. The expertise and experience of our staff are the crucial factors for smooth cooperation and a clear, effective communication. All these aspects make ATR a reliable partner. Be assured that we´ll give our very best to lead your project to success. We are authorized for UL and cUL approvals/inspections and manufacture according to DIN, EN, NEC, CSA and similar standards switching device combinations with a total length of over 6.5 km per year – also on contact manufacturing. 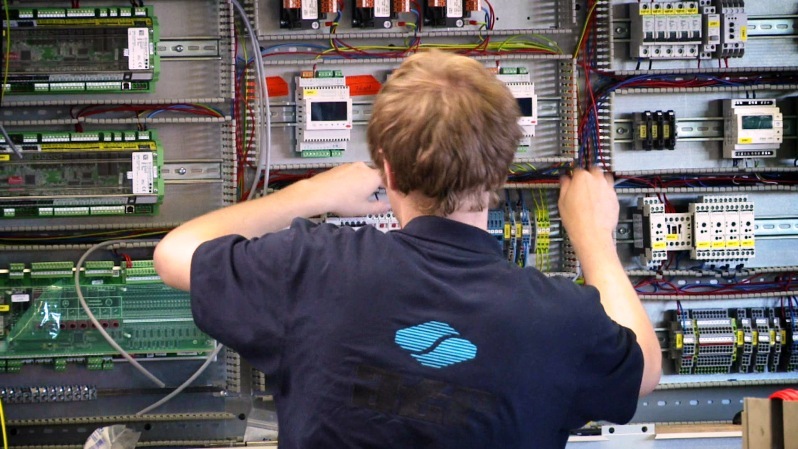 The obligatory final inspection of all switchgears ensures the compliance with the high quality standard. Besides the check of the process control, the inspection includes as well checks of the SPS-, drive- and bus engineering.